From dancing dinos to groovin' gophers, the Adventure Team Picture Pack has everything you need to show off your status as an Adventurer on Xbox LIVE. 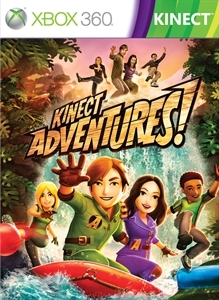 This collection features four Living Statue icons and a Kinect Adventures logo icon. There are no refunds on this item. For more information, see www.xbox.com/live/accounts.